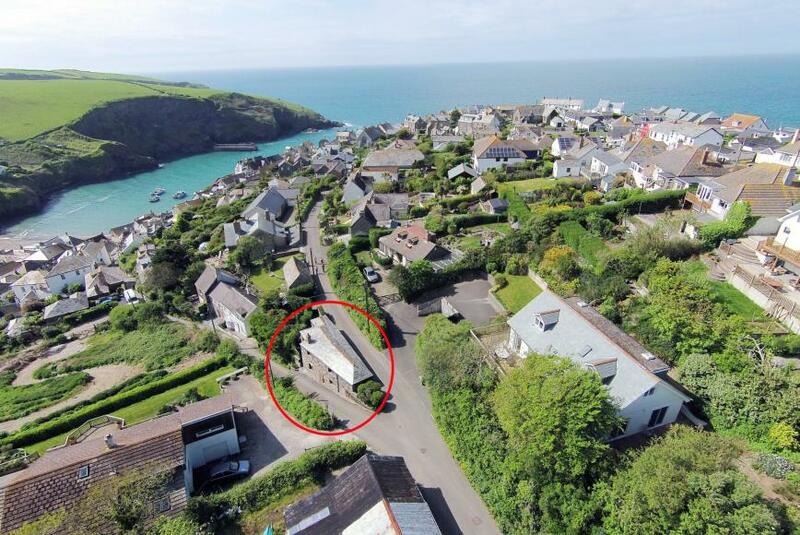 This website is updated daily and displays all the properties we have for sale. 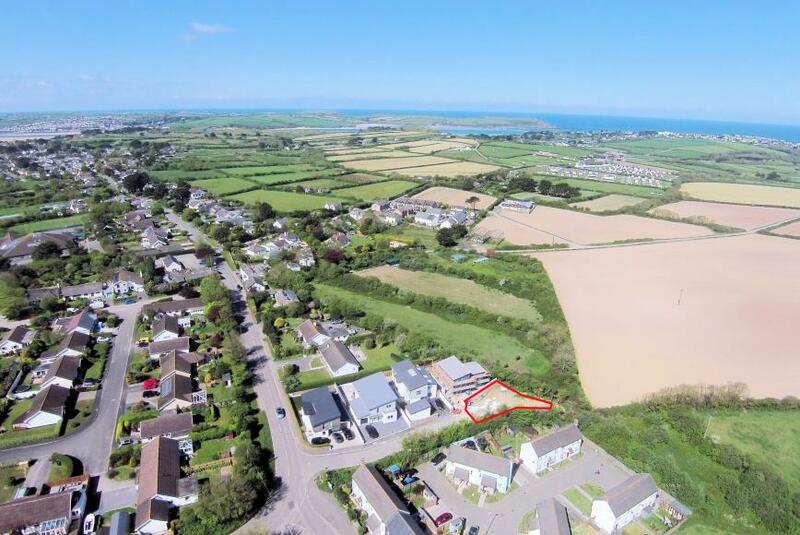 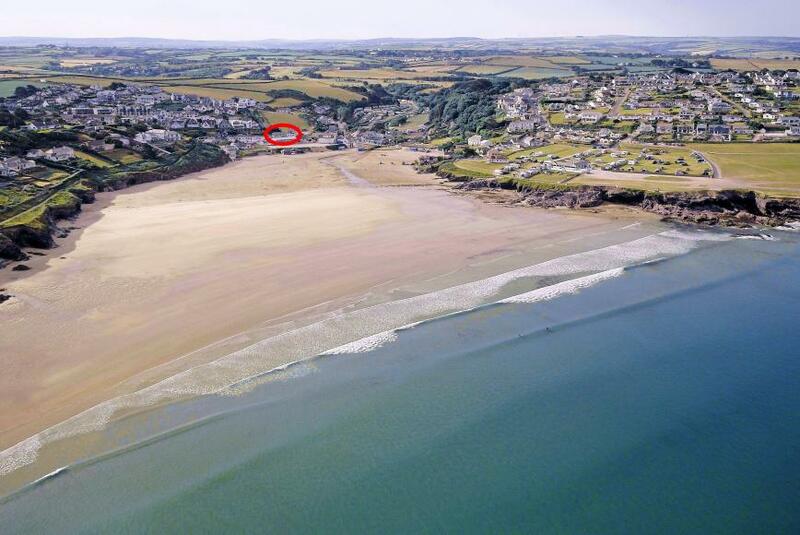 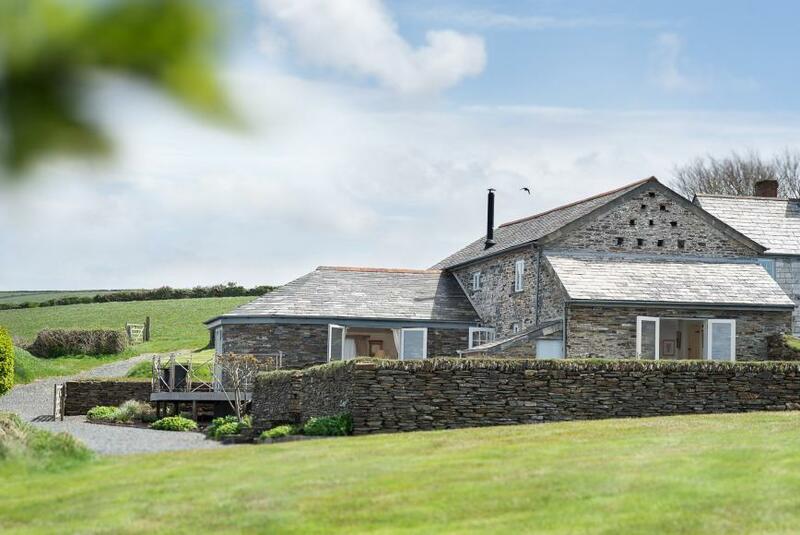 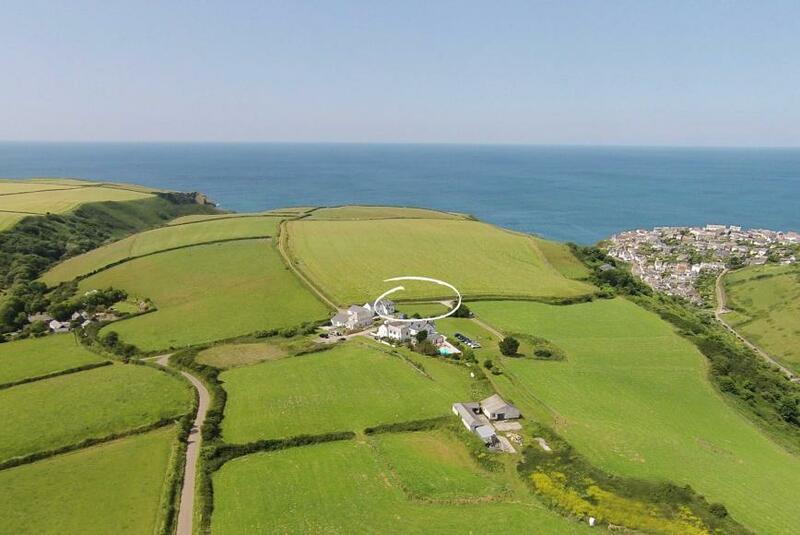 A rare and exciting opportunity to secure a substantial development opportunity in the heart of Polzeath. 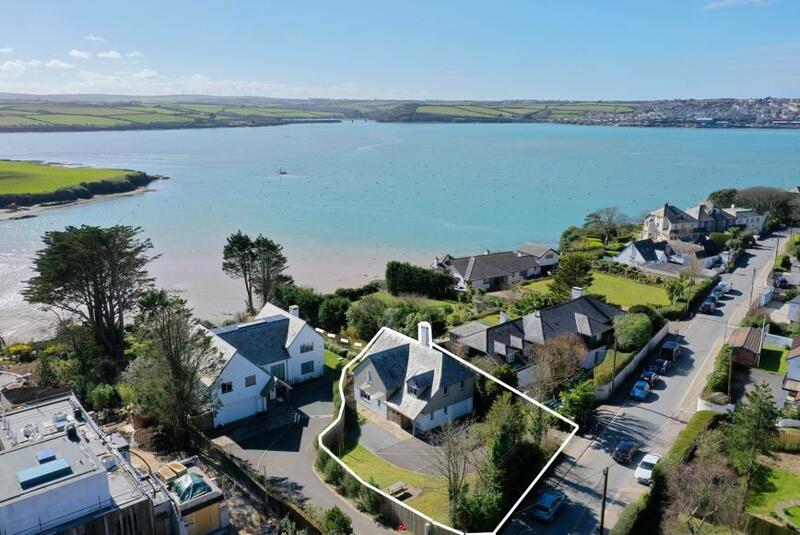 Recently completed, this contemporary house is situated in a highly sought-after position in the heart of Rock and just a short walk from the water. 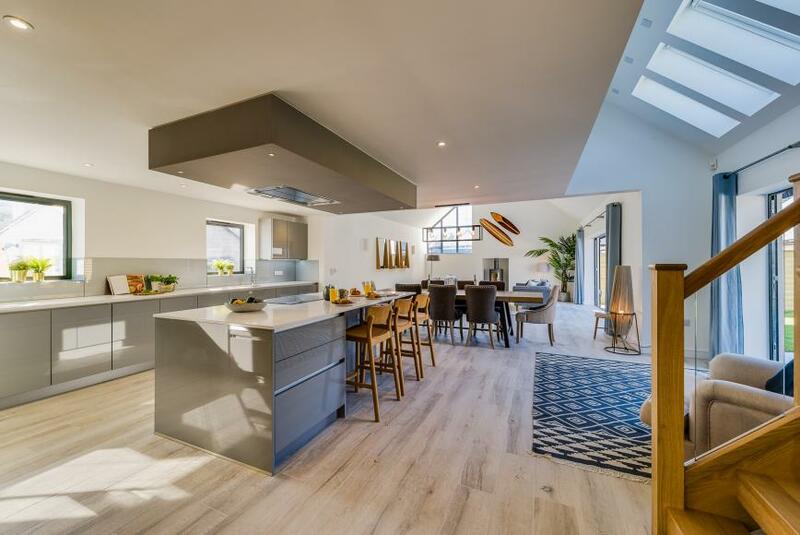 Designed and built to exacting standards to provide the perfect home, Number Four enjoy spacious and airy living accommodation benefitting from access to generous terraces and gardens laid to grass. 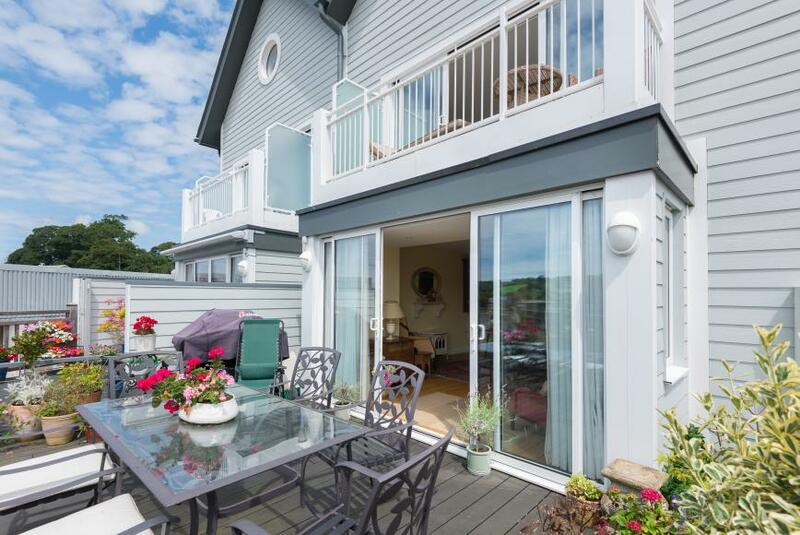 Superior attention to detail and excellent specification complement this well-situated residence. 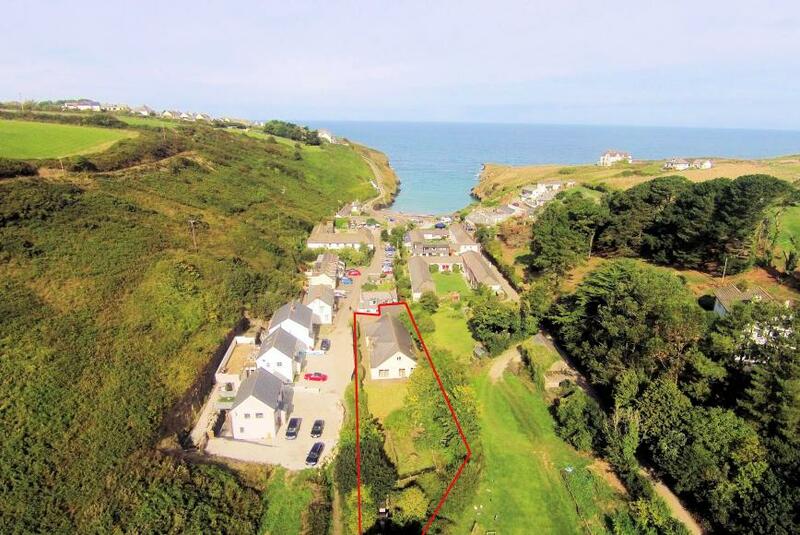 An exciting development of spacious three-bedroom holiday homes. 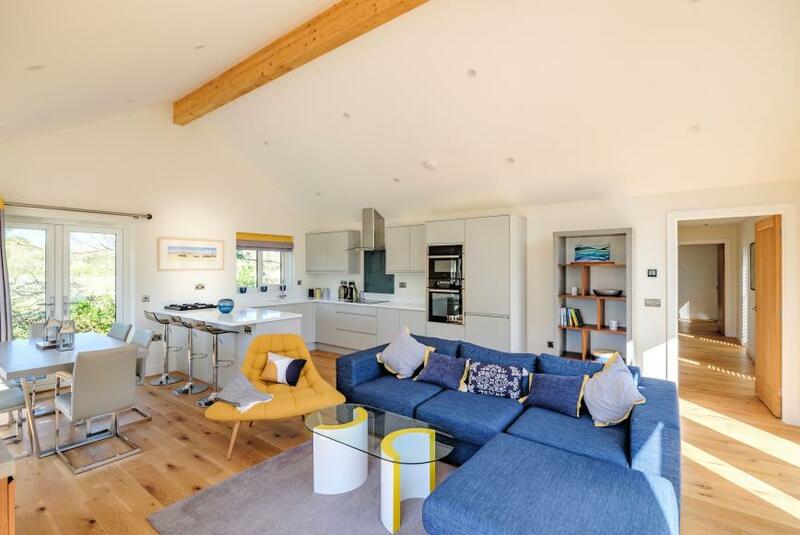 Set in approximately 2 acres of grounds, this is a perfect holiday retreat surrounded by an Area of Outstanding Natural Beauty (AONB) in the ever-popular village of Rock.